This is very cool and worth a reblog! As an artist I really appreciate and value creativity and other artists’ creative expressions. I love when someone pushes the creative envelope and creates something unique. 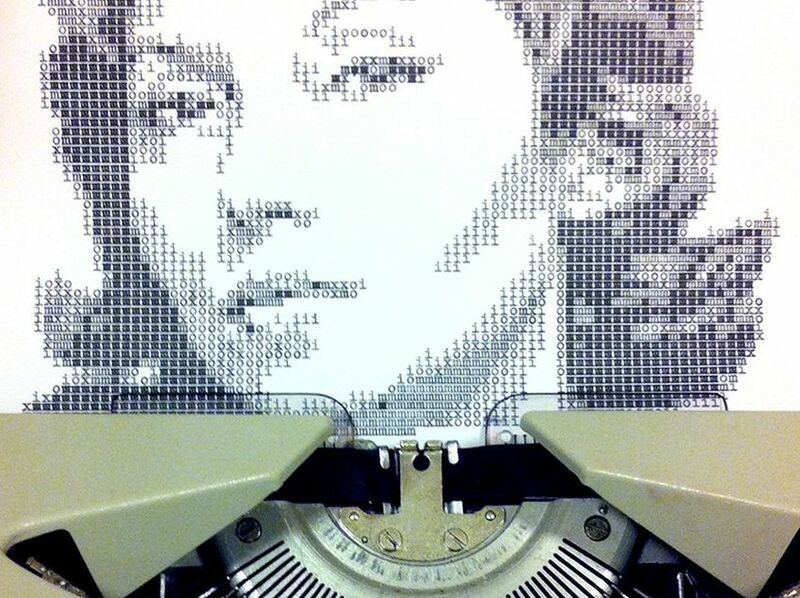 And that’s exactly what 22-year-old, Alvaro Franca and Keira Rathbone have done with a vintage typewriter. Rathbone creates purely from her imagination and Franca uses the aid of his computer first to map out the precision of his characters. Check out the cool videos on how they each create their art. What do you call a graphic artist who does not need a computer? Born and raised in Rio de Janeiro, Brazil, Álvaro Franca is often called a graphic designer but may be better known as a typographer or type designer. He creates fonts. Franca uses a computer to craft font types, but it is what he creates with a vintage typewriter that makes the 22-year-old artist most impressive.